Looking for the perfect fly rod? You have come to the right place! Feel free to browse our huge selection of name brand fly rods. You can use the controls on this page to filter the results by manufacturer, price, popularity or by line weight, or both! If you need assistance, or can't find exactly what you are looking for, please feel free to call our shop staff. They will offer their expert advise to help you in your research. If we are out of stock, we can often special order the perfect rod for you and have it delivered right to your doorstep - with FREE shipping! They can be reached at (303)674-4700 during normal shop hours. 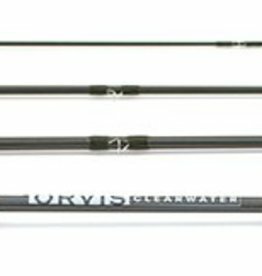 The new Clearwater Fly Rods are completely redesigned from top to bottom. With a new color scheme and Helios 3-ish cosmetics, there's no mistaking that these rods are a significant upgrade. 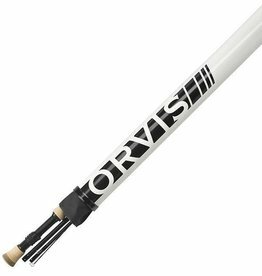 Helios 3D 4-Weight, 9-Foot Fly Rods are designed for exceptional accuracy but with enhanced power. 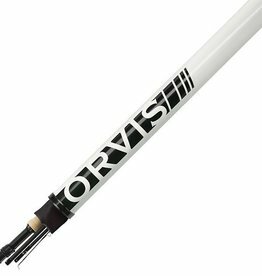 Helios 3D 9 Weight, 9 Foot Fly Rods are designed for exceptional accuracy but with enhanced power. The Helios 3F 5-Weight, 10-Foot Fly Rod offers enhanced accuracy but maintains the classic feel and finesse of the traditional actions. 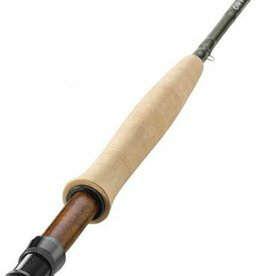 The Helios 3F 3-Weight, 8'4"-Foot Fly Rod offers enhanced accuracy but maintains the classic feel and finesse of the traditional actions. 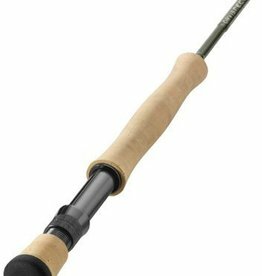 The Helios 3F 4-Weight, 9-Foot Fly Rod offers enhanced accuracy but maintains the classic feel and finesse of the traditional actions. 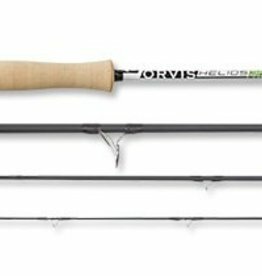 Orvis Recon teams a high-performance, fast action feel with light swing weight.